Looking for a landscaping in the London, Kent or Essex area? 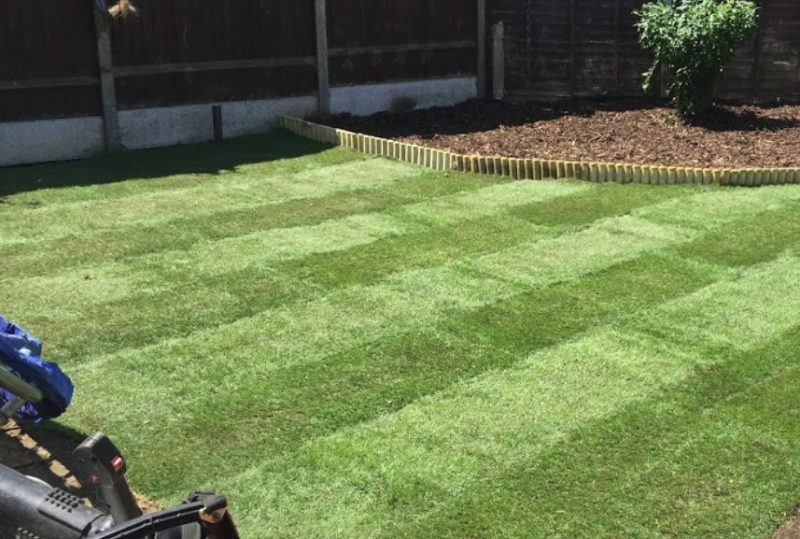 Practical Tree Care & Landscaping is a family run business specialising in all aspects of landscaping services including new lawns, driveways, patios, fencing and garden design. We are fully insured and qualified to the highest professional standards. Our vast experience as landscapers allows us to cope with projects of all sizes, so don’t hesitate to contact us for landscaping projects or garden design. Call us today on 01322 800394 for more information on our landscaping services. LOOKING FOR A TREE SURGEON IN KENT? We provide an excellent service in tree care management from pruning to dismantling, with friendly, knowledgable and expert tree surgeons using state of the art machinery. With our super simple service we can take you from getting a free no obligation quotation, right through to completing your tree care or landscaping projects, in a quick and tidy manner. Contact our team for more information.